When the Martial Arts Training Institute’s (MATI) first school opened in 1982, its primary goal was to provide students of the martial arts with the most comprehensive instruction possible. 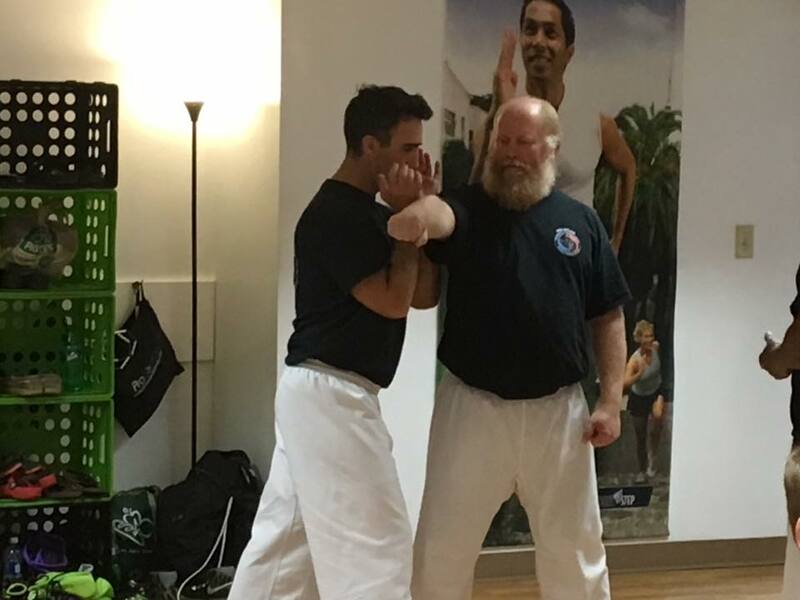 Over the years, MATI’s commitment to providing learning opportunities for all students of the martial arts has lead to dozens of seminars given by some of the most talented masters teaching today. The Martial Arts Training Institute has produced seminars with Rickson Gracie, Ricardo Liborio, Relson Gracie, Bobby Taboada, Dan Severn, Bj Penn, Matt Hughes, Larry Hartsell, Remy Presas, Wally Jay and others. 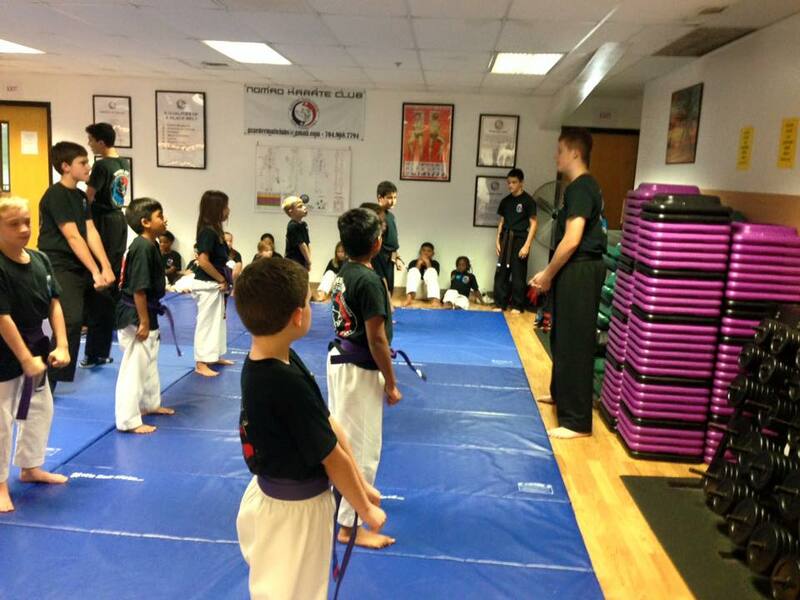 By 1990, the Martial Arts Training Institute was formed with the intent to bring the same quality instruction to students of the martial arts worldwide. With Multiple schools and over a thousand registered students, families in the Charlotte region are provided with instruction centered on building a students character as well as mental and physical strength. The founder of MATI, Sheriff Irwin Carmichael, has years of working with law enforcement and giving self-defense seminars to law enforcement officers, civic and women’s organizations. Research into learning what motivates the criminal mind led Irwin Carmichael to write W.A.R. (Women Awareness Response) and K.A.R. (Kids Awareness Response), comprehensive guides to self-defense for women and kids respectively. 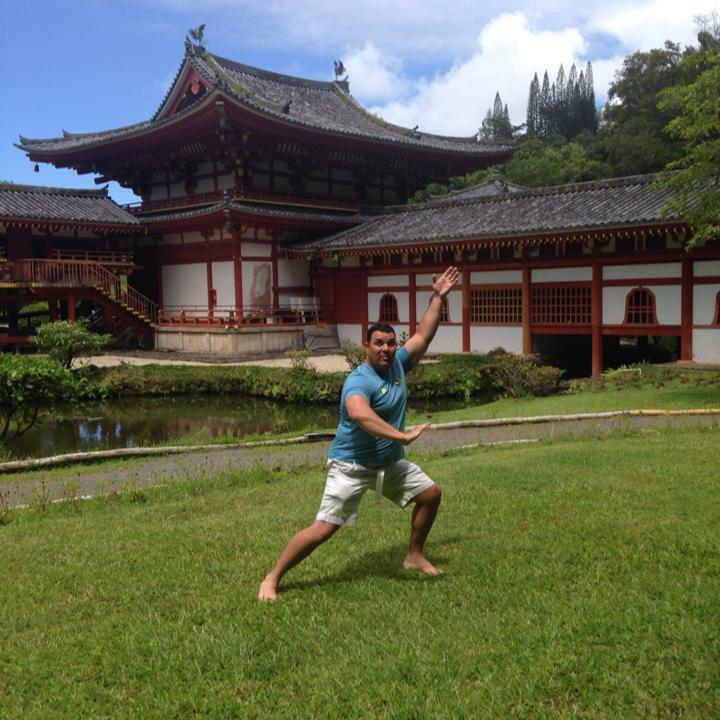 He has produced Videos offering detailed training in Kempo Karate, Balintawak and Grappling. 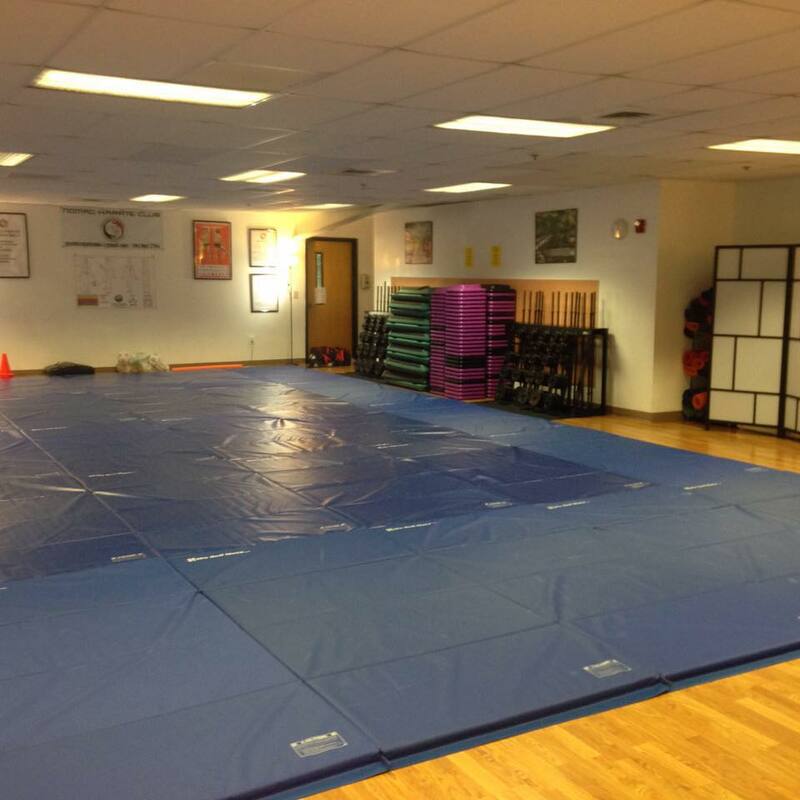 Browse our web site to discover all the learning opportunities and products the Martial Arts Training Institute provides today. M.A.T.I. 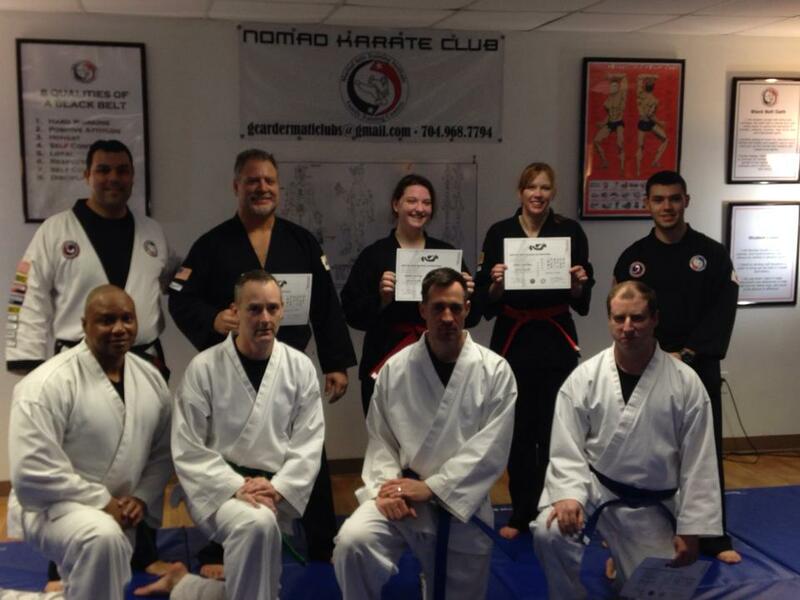 has international accreditation and is part of the International Shorinji Kempo Karate Federation with ten locations in the Charlotte area. This is a year round program and sign up is at any time of the month. 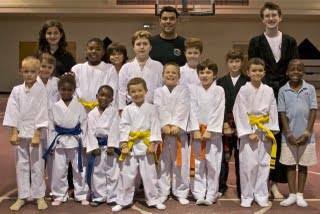 The cost of the program is a one-time $45.00 registration fee that includes a quality karate gi (uniform) and belt. The monthly fee is only $65.00 per month per child. Adult class tuition is $55/month per person. There is a $5 tuition discount per student with auto draft. Registration forms are available at NOMAD (front desk) or you may call Mr. Carder if you have any further questions/ registration. You can also find more information about our programs at www.maticlubs.com. Interested in learning more about all MATI programs.